Contoured to perfectly fit a player's hand, the Nunchuk builds on the simplicity for the Wii Remote and goes an extra step to meet the needs of gamers. 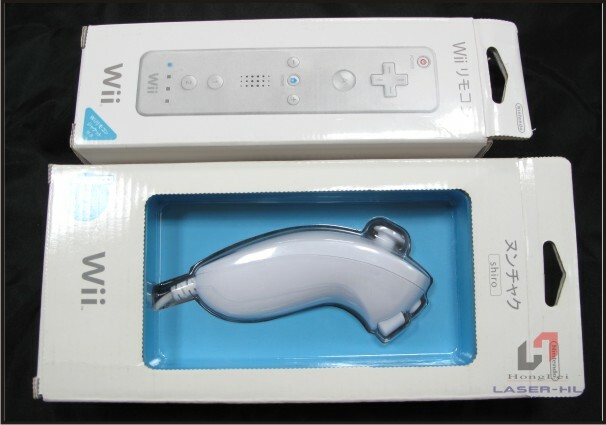 The Nunchuk connects to the The accessories for Wii Remote at its expansion port and is used in conjunction with the Wii Remote. 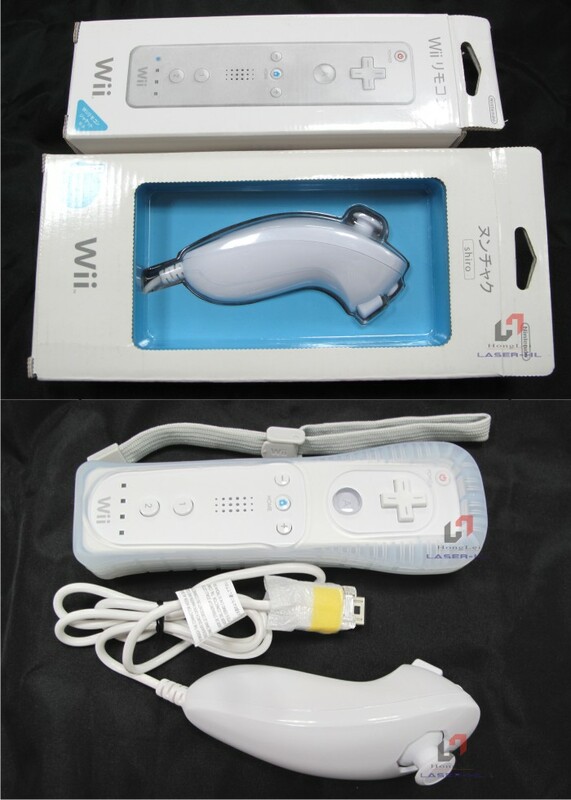 The accessories for Wii Remote is a multifunctional device that is limited only by the game designer's imagination. In a tennis game, it serves as your racket you swing with your arm. In a driving game, it serves as your steering wheel. For first-person shooters, this accessories for the Wii Remote acts as your weapon that you point at an enemy. The list of potential uses goes on and on. These set of controllers can be used on All Nintendo Wii Game consoles. They are universal regardless of where your console is from.